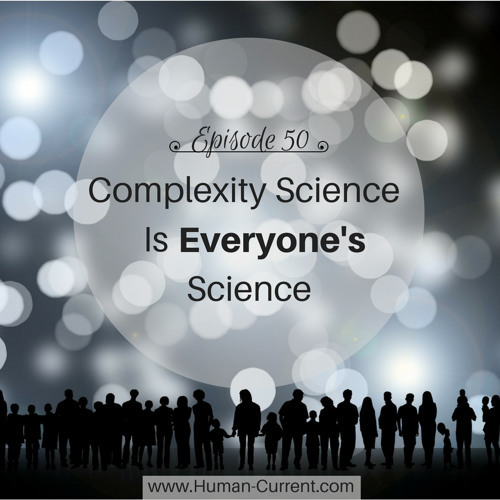 In this episode, Haley interviews professor, complexity scientist, and founding president of the New England Complex Systems Institute (NECSI), Yaneer Bar-Yam. Yaneer talks about how we can understand complex systems science by applying it across all of the systems we interact with in our society today. He also explains the importance of flatter, team-oriented organizations when dealing with complexity because, he says, today’s hierarchical organizations are limited by “what one individual can do and individuals have a limited degree of complexity that they can cope with". Also, in this episode, Angie and Stacy Hale discuss how the role of leadership is changing in the face of more and more complex problems. They also talk about Stacy’s experience as a student at NECSI.